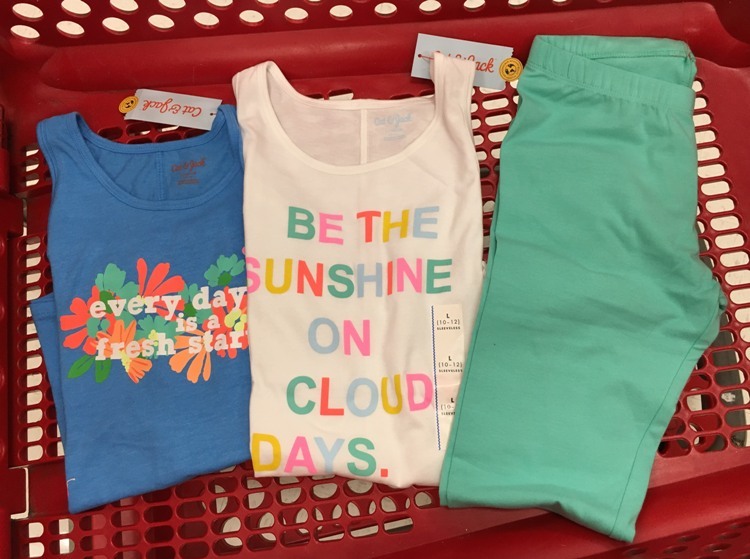 There is a great stock up sale on kids’ clothes at Target. 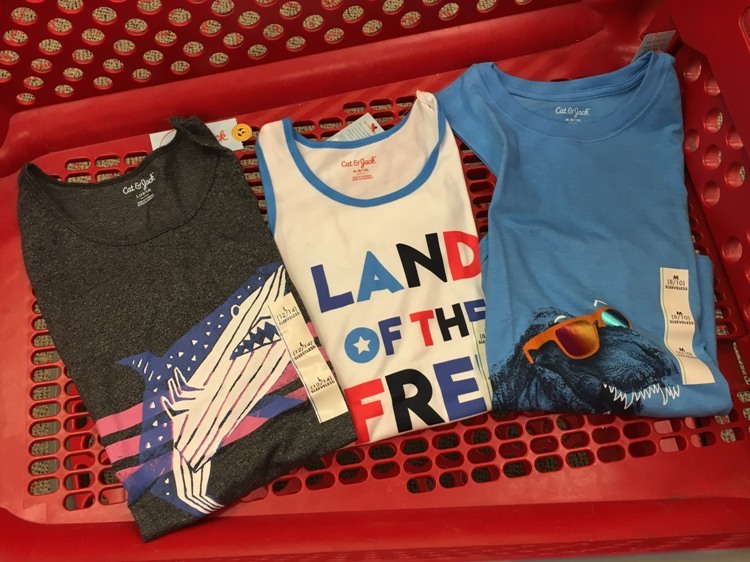 This week you can score kids’ tees, tanks and leggings for only $3.99 at Target.com and in-store. 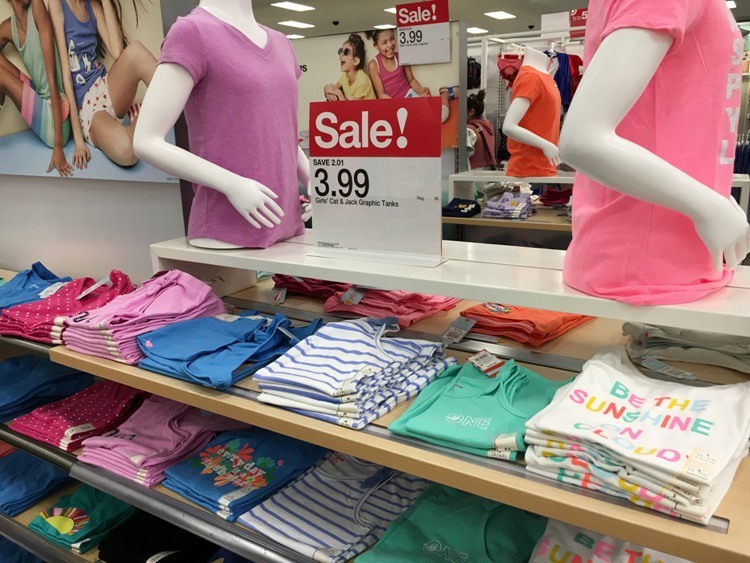 Now would be a great time to pick up some cute styles and get your kids ready for summer! Target REDcard holders will get FREE shipping. If you spend $35 you’ll get FREE shipping with any other form of payment.